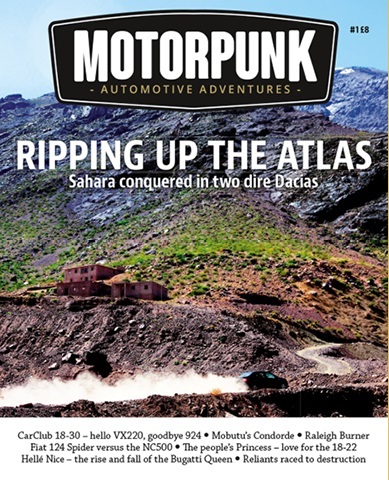 Motorpunk is a new quarterly motor magazine for the modern gentleman. What makes MotorPunk unique is an eclectic mix of roadtrips, budget motorsport, intercontinental banger rallies, appreciation of modern classics and, above all, a genuine passion for the ‘best of British.’ If you’re looking for a group test of diesel hatchbacks, written by someone who doesn’t want to upset his advertisers, then you’re going to be disappointed. If you’re looking for automotive adventures for the modern gentleman, written by gung-ho chaps with a hint of a hangover, then you’re in the right place. Following many years of successfully blogging as MotorPunk, Darryl Sleath and Rich Duisberg are turning their automotive adventures into a printed magazine. 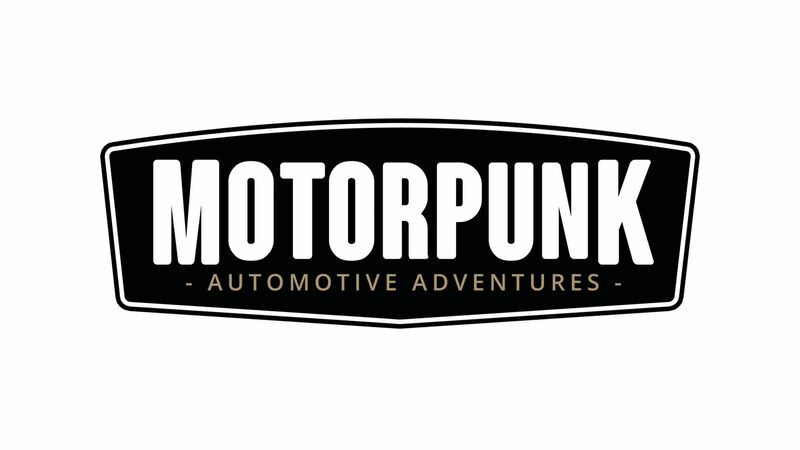 If you’re familiar with MotorPunk’s web and video content then you'll know what to expect. If not, then there'll be features about affordable (and often flakey) modern classics, low-cost roadtrips abroad, motorsport for the poor, stories about tally-ho heros, a bit of bangernomics, some waffle about planes and boats, interesting kit, and content about cars we’ve owned ourselves such as Porsches, MGs, Alfas and Morgans and other often overlooked quasi-exotica. Above all, there'll be lots of love for the best of British that you won’t find elsewhere. 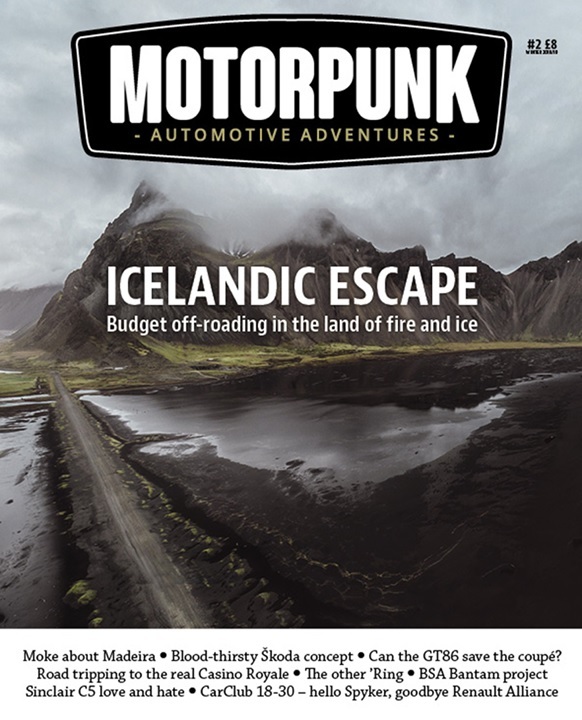 MotorPunk is set to publish four issues per year, and their second issue has just launched!